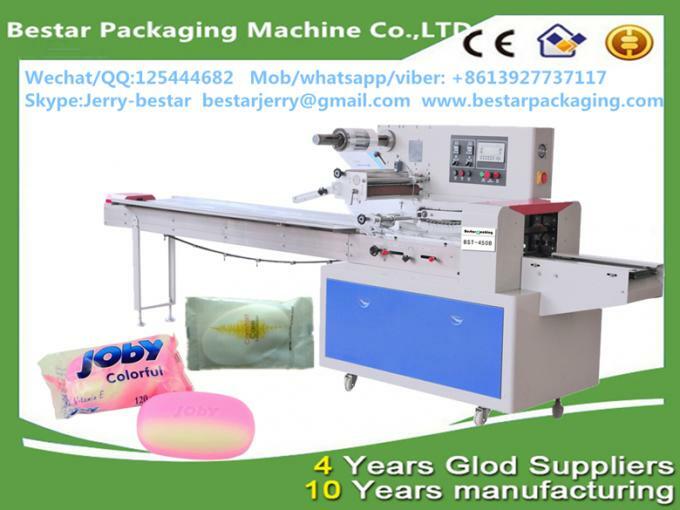 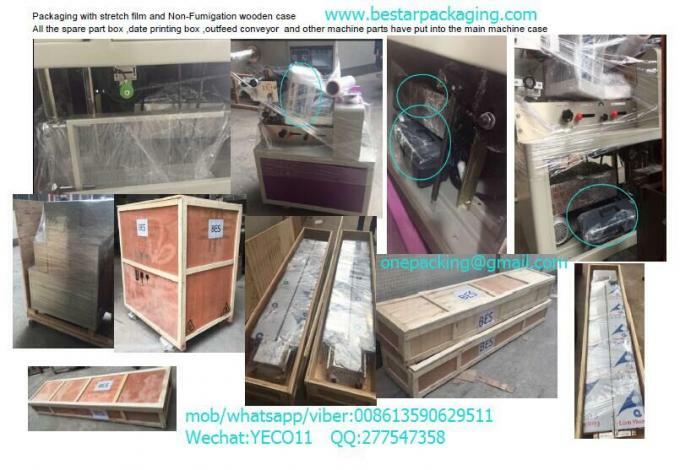 Bestar packaging machine provide (soap ,soap bar,hotel soap,bar soap,toilet soap ,laundry soap,round soap,bath soap,mini soap,handmade soap,washing soap,soft soap,house soap,soap cake ,detergent soap) packing machine,packaging machine,packing machinery. 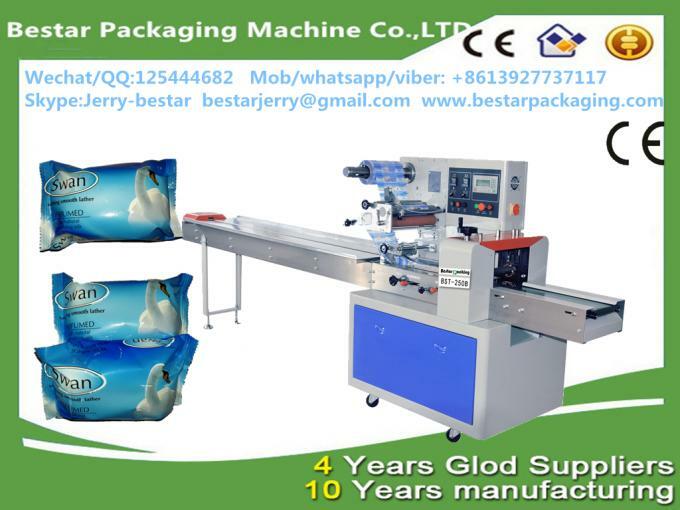 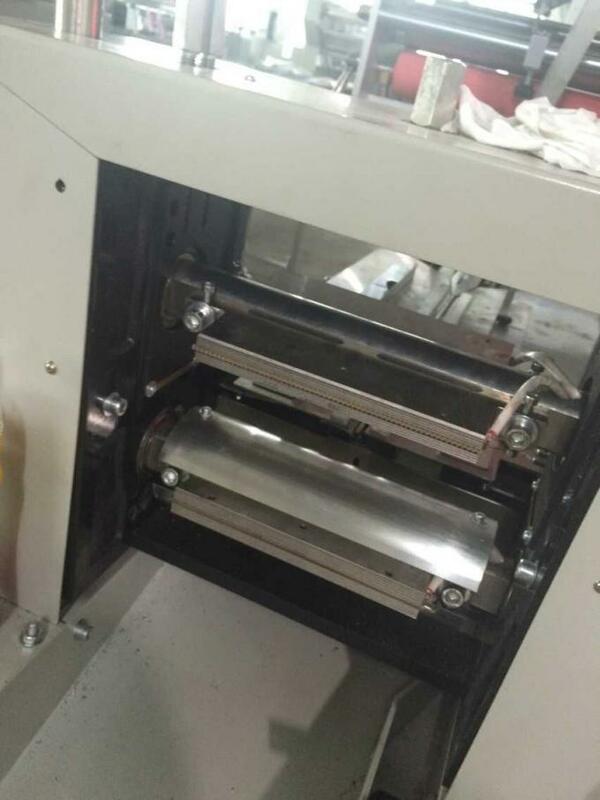 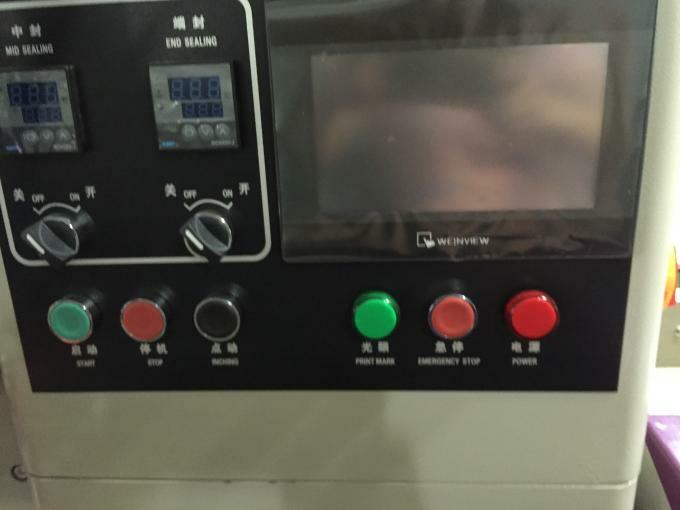 This pillow packaging machine can automatically making bags, filling, sealing, cutting, printing the production date and expiry date and cutting easy tearing notch.Could pack various kinds of products. 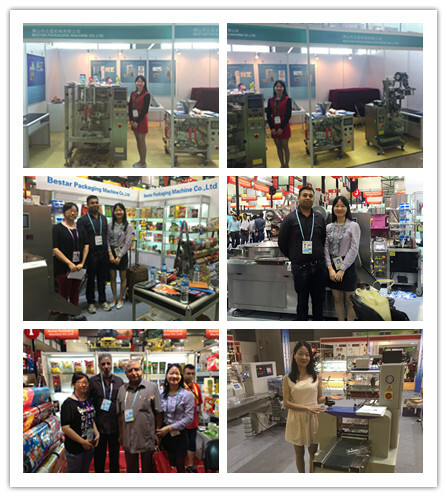 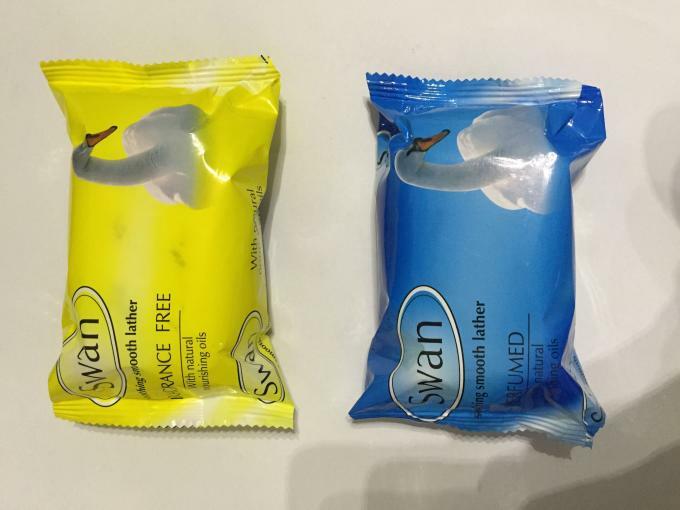 Food products: candy,hard candy,candy bar,instant noodles,snack ,snack bar,cake,mooncake,biscuits, cookies, instant noodles, bread, pita bread ,bakery ,cakes, pies, chocolate,chocolate bar,candy,candy bar,soft candy,hard candy,ice-cream, Hamburger,cereal bar,energy bar,protein bar,cookies, popped rice cake,rice cake,sesame cracker, glazed donuts ,egg rolls , sausages , ice-lollipop, lollipop, wafer,muffin , moon cake, snow cake.fresh fruits, orange,lemon,grava, potato,tomato ect. 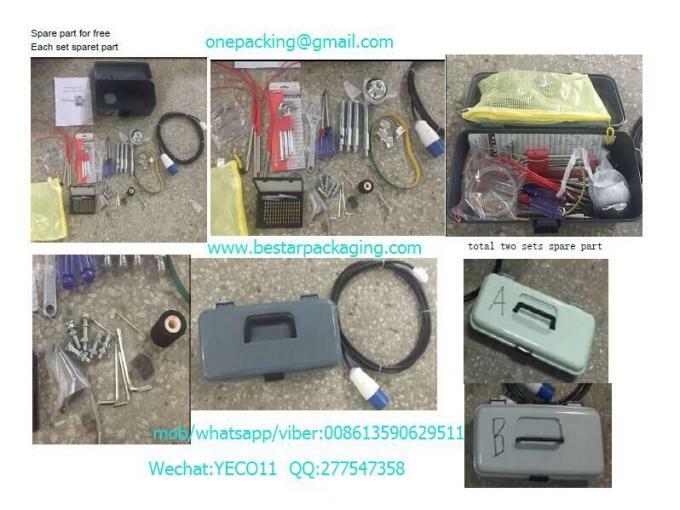 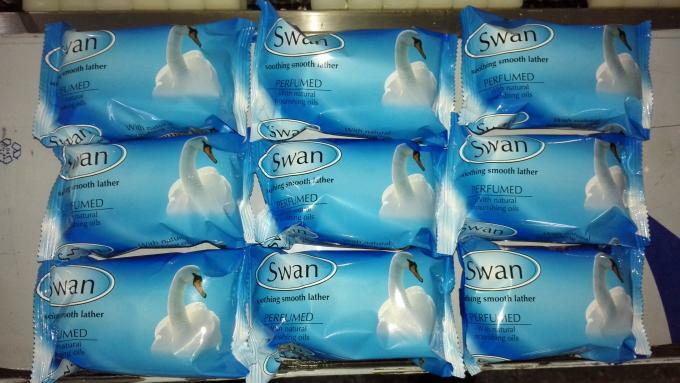 Commodity products:Scouring pad,detergent,Adhesive tape, hard soap,hotel soap,toilet soap,adhesive type,shoe polish, towels,fork,spoon,tube,toothpick ect. 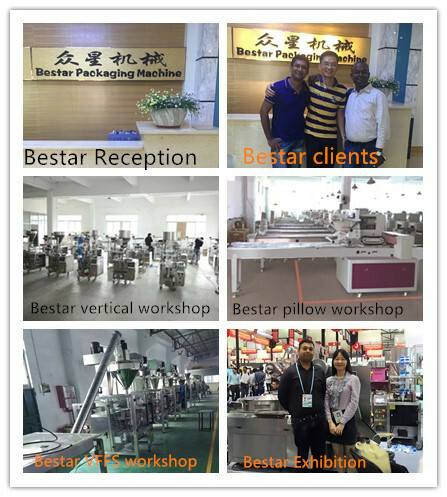 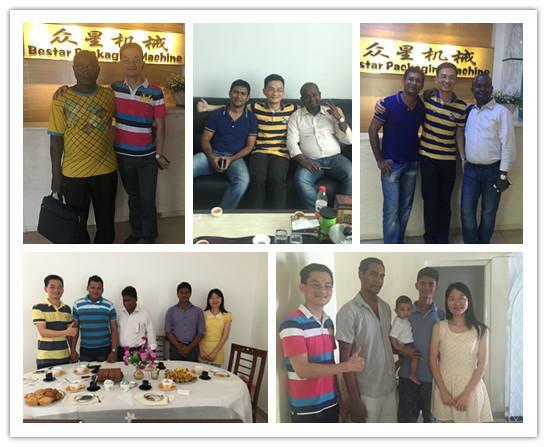 We are looking for buyer, distributor and agent in this line of business and hope to establish long-term business relationship with some important distributor and agent company worldwide. 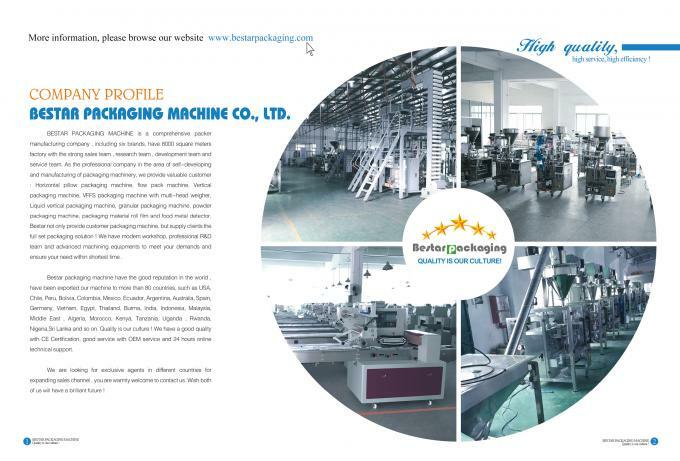 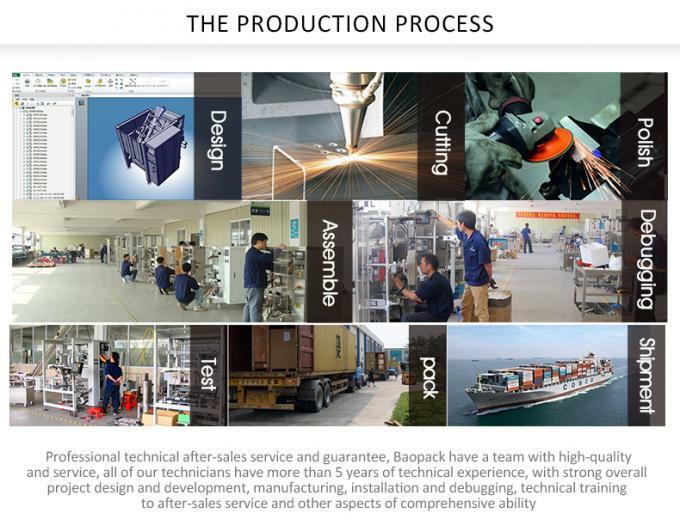 For more packaging video and machine detail ,please contac with us .